This fairy tale themed pokie has everything, bar widow Twankey! 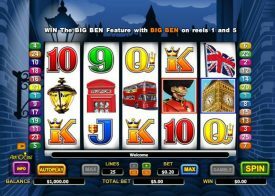 You’ll find free spins, wilds, wild features and scatters in this action packed pokie. Net Entertainment spent a lot of time on this pokie, ensuring that the graphics were top notch and also adding a quality feature, meaning you can drop down the audio and graphic quality if your internet connection is a little slow. 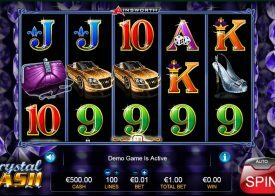 This 20 win line pokie is bound to have everything you could ask for and thanks to the relatively low variance way in which it plays out, you’ll get plenty of bangs for your buck. 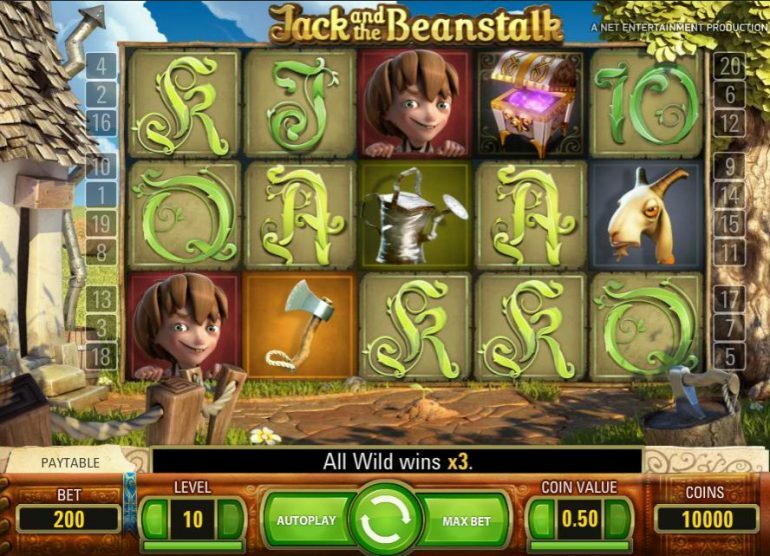 If you’re looking to play a pokie that doesn’t take itself too seriously and provides plenty of action, the Jack and the Beanstalk game is most definitely going to be one you’ll enjoy playing while also getting a lot of playtime thanks to the regular winning spins. If mid variance pokies aren’t to your taste, this isn’t going to be a pokie you enjoy, and we’d recommend you play one of the more High Variance pokies, such as Big Bang although, if a chilled out session is your thing, then the Jack and the Beanstalk Pokie will be perfect for you. 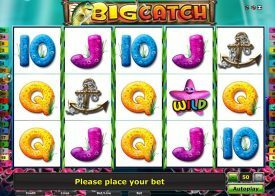 You’ll find wild multipliers, and unusually, this pokie has an x3 multiplier attached to all wild wins! The Jack and the Beanstalk Pokie game may not be the very latest brand new game, however it has been designed to be a game that will keep you entertained when playing it and that is due to it boasting a high payout percentage but is has also been designed with some unique playing features too and bonus games that do tend to be triggered very often! Please click on the spin button on our free play version of this colourful Pokie game above and make sure when playing this pokie machine in view play that you have the sound and volume set high as by doing so you will soon see the amount of effort that the designer of this game put into designing it, and will also be able to make up your own mind as to whether it is going to be a fun filled and entertaining pokie to play online! If this Pokie machine is looking like one that you do fancy getting stuck into playing online then we not give it some play time to see how you get on, however as you could have one or two questions about the way it has been designed we will now answer many questions that we are aware players will be looking for the answers to. Do I have to play this Pokie game online? 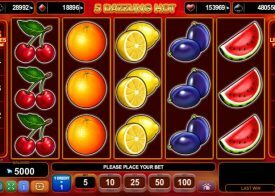 You will find that some NetEnt Pokie games are designed to be only be accessed via an instant play gaming platform, however there are some additional ones that you can choose to play that are also compatible with mobile devices, so whichever way you want to get stuck into playing this Pokie game and from wherever you happen to be that is something you can do with the minimum of effort! Will I get plenty of my money back as payouts? Getting more of your stakes paid back out to you as winning payouts will ensure you get lots of play time from your pokie playing bankroll, and with that in mind one thing that does make this Jack and the Beanstalk Pokie machine highly playable is its payout percentage has been set high at some 96.30%! How are the Pokie games certified as random? All of the pokie games supplied and designed by NetEnt have been fully tested and have been independently certified as being completely random and fair, and that means when playing online Pokies much like when you play land based Pokie machines you are always going to get a fair chance of winning, however the RTP’s on online pokies are usually way higher than land based pokies!